There is no shortage of beautiful places to photograph in California, as you all well know! 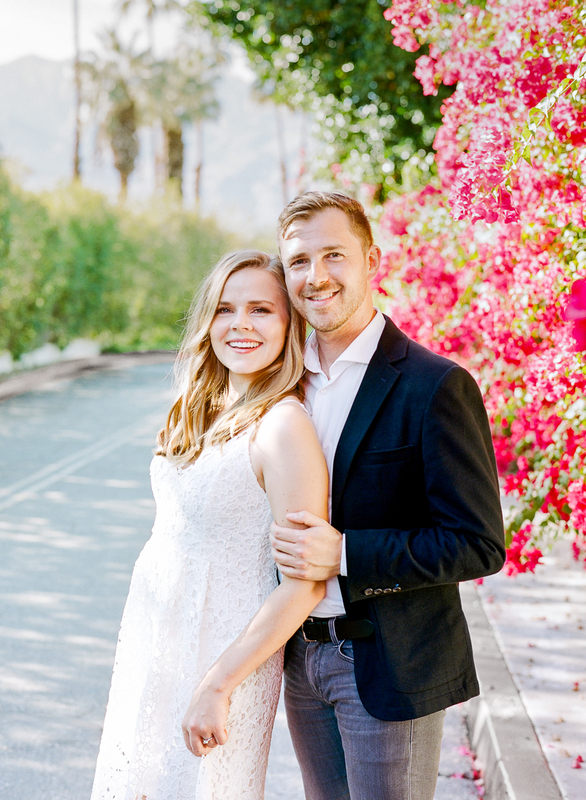 Palm Springs, known for mid century modern style and bold pops of color, was the perfect place to start off Bonner & Justin’s engagement. They were looking for that vibrant So Cal feel and the Park Palm Springs + Ace Hotel & Swim Club were the perfect backdrops for that. They also are adventurous, lover's of nature, so we ended their session at Joshua Tree National Park. See part two of their session coming soon! 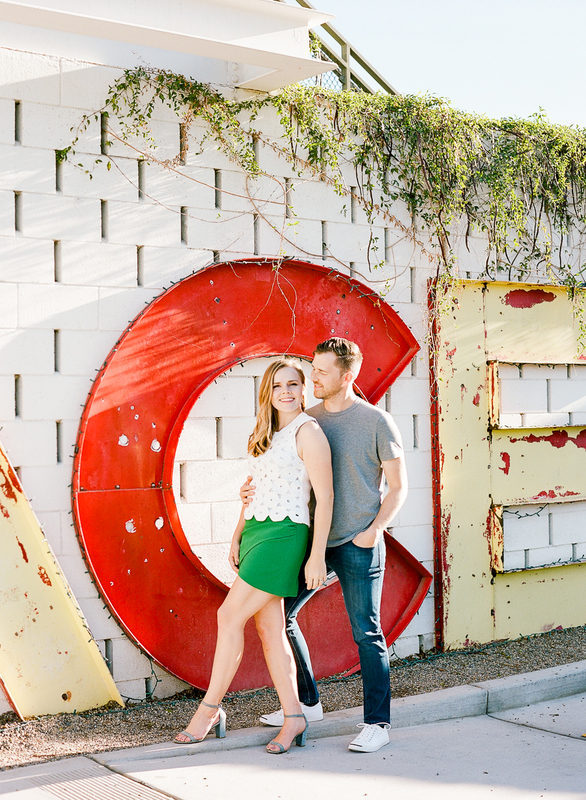 Part one of Bonner & Justin’s engagement session, see Part Two here.